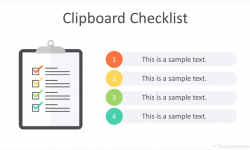 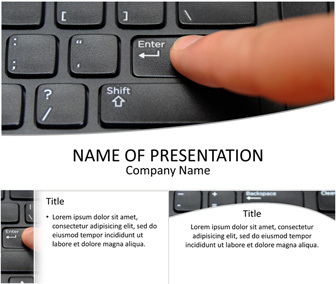 Present your content with this computer keyboard PowerPoint template. 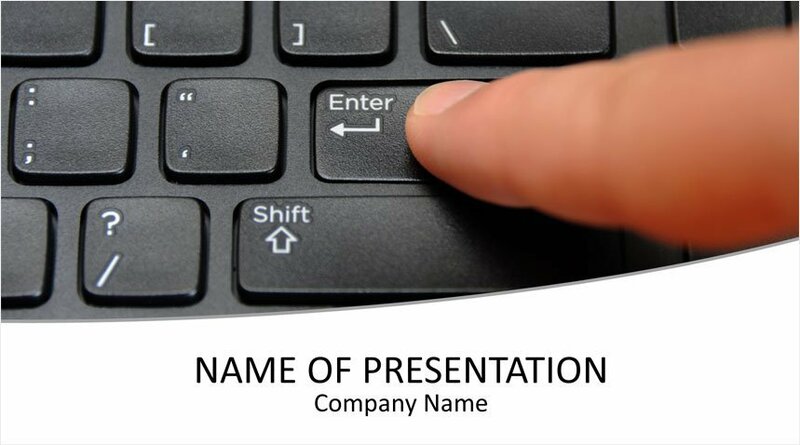 The title slide features a finger typing on a black keyboard. 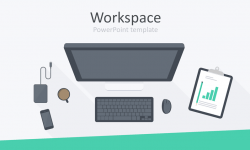 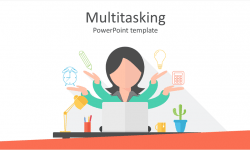 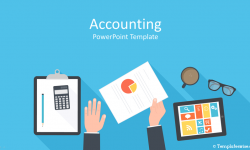 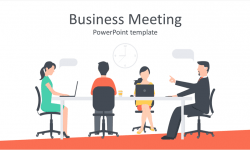 Of course, this theme can fit many presentations topic like e-commerce, office meeting, online business, programming, Internet, etc.